Managing the end-to-end rich media creative process is tough. New functionality–Twitter, HD video, Facebook integration. New formats–expanding, floating, sidekick, interstitial. Why then, hasn’t the creative process adapted to meet these demands? 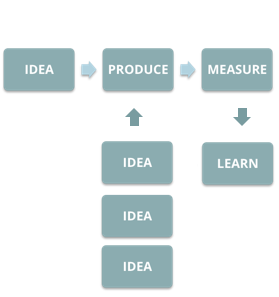 Taking a look back, most creative workflow focused on a rather linear delivery model. Digital, and the rise of data, has prompted the addition of a measurement component to the mix. We come up with great ideas, build our campaign, let it run, measure and report the results, and move on to the next. Now we’ve got another issue– this model doesn’t allow for learning, a key ingredient to eliminating waste in our workflow. What did we learn from this campaign that will help us in the next? We need to add learning to the process. We’ve still got a linear creative process. Step, step, step–and steps don’t allow us to meet real-time marketing demands. Real-time marketing requires us to adapt to new information at the speed of the Web. 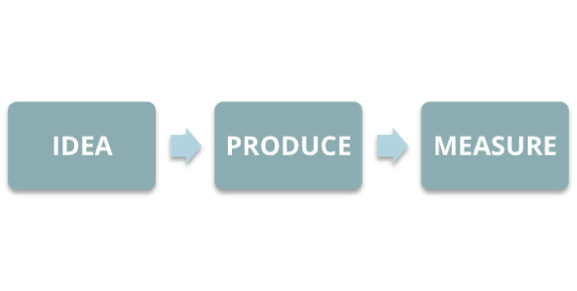 It requires shift-on-the-fly flexibility, something you can’t do using a linear process. Instead of waiting until the campaign is over, measuring and then applying those learnings on our next campaign- we learn in real-time and optimize the existing campaigns. One challenge remains; implementation. 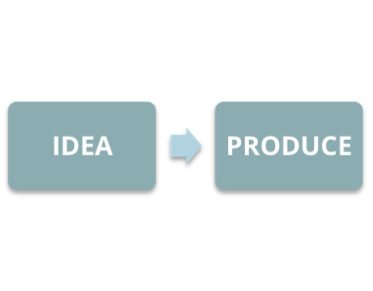 For us to shift to a cyclical model, we’ll need help from teams not typically involved in the creative process. Analytics, Trafficking, Accounts and Strategy will require a seat at the table. This workflow will also call for new tools and technologies to help with asset management, automatic updates and real-time analytics. Fortunately, we know someone who might be able to help.